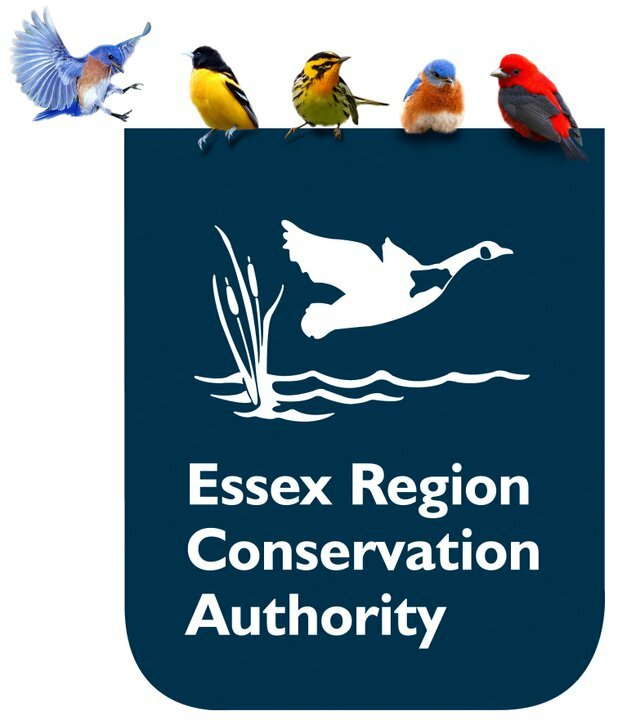 The Essex Region Conservation Authority is calling all kids to ‘Act for the Planet’, and then to tell them about it in the form of a photograph, an essay, a poem, or drawing. Do you reduce, reuse and recycle? Are you planting trees and helping teach your friends and family to do the same? Do you conserve water and electricity? Do you encourage your family to get outdoors and connect with the environment? Act for the Planet, and then tell them about what you’re doing to help make every day Earth Day! If you attend school in Windsor or Essex County, you are eligible to enter. Entries will be divided into five categories ranging from Kindergarten to Grade 12. The deadline for submission is Friday, April 11th. The winning entry from each category will receive a cool prize package and be honoured for their achievement at Earth Day® Tree Planting Celebrations in east Windsor on Sunday, April 27 at 10am.